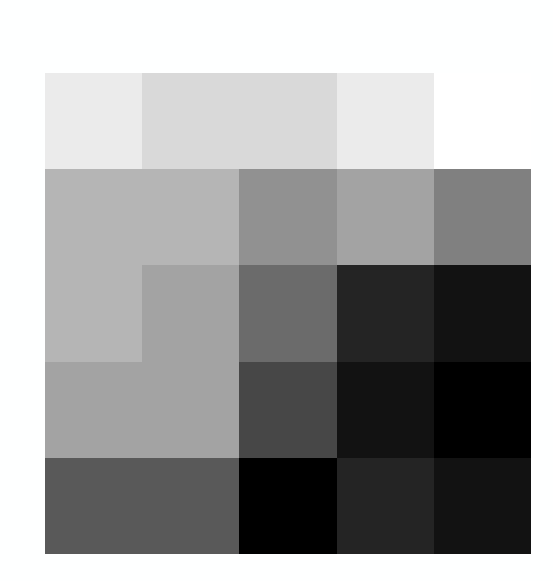 I was successful in getting centroid coordinates for pixels in Sentinel 2A image (10m by 10m). But Landsat (30m by 30 m) posed a problem. # zero if image is north up. Why can't the code do it for Landsat? The first image is from Sentinel and the second zoomed is from Landsat. 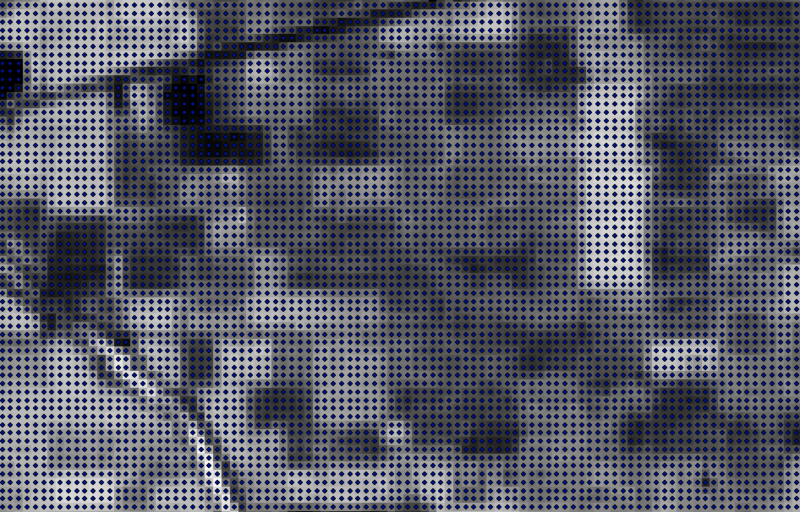 I want coordinates for centroid of each Landsat pixels. Browse other questions tagged python gdal landsat-8 sentinel-2 or ask your own question. 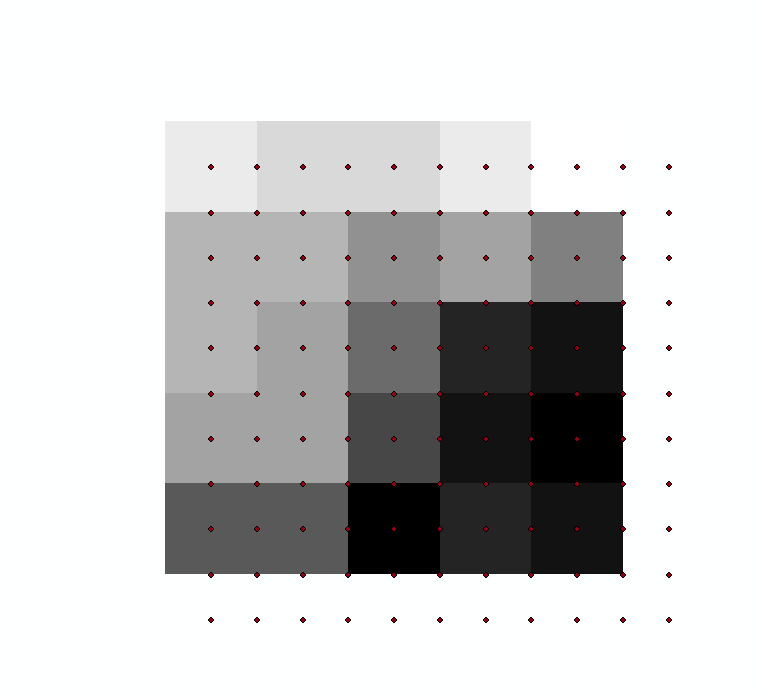 GDAL: C++ API to Convert Text file of Coordinate points to Raster Pixel line? How to obtain DN values of Sentinel 1 Data (preferably GRD) given actual location coordinates using Python3 GDAL/rasterio/any_other_library?